Naming your band after an airport could cause trouble for those on the lookout for you, however, with our Kastrup it makes sense in that this Swedish duo hails from Malmö, a Swedish city at the southern tip of the country, which is easiest served by Kastrup airport for international adventures, and as the lads explain: “Kastrup is the place where you need to go when you want to fly far away, an airport, but also a ‘no mans land’ place, where the past ends and something new begins. When the youth of Malmö takes the train home after a wet night in Copenhagen, there’s always someone saying ‘Why don’t we just jump of here at the Kastrup station and take the first plane away from here?’.” [sic] Nevertheless, after all that, Copenhagen’s airport no longer goes by that name, thus our Kastrup are the only ones that can take you on a flight of fancy nowadays, and they are making damn sure they do so. 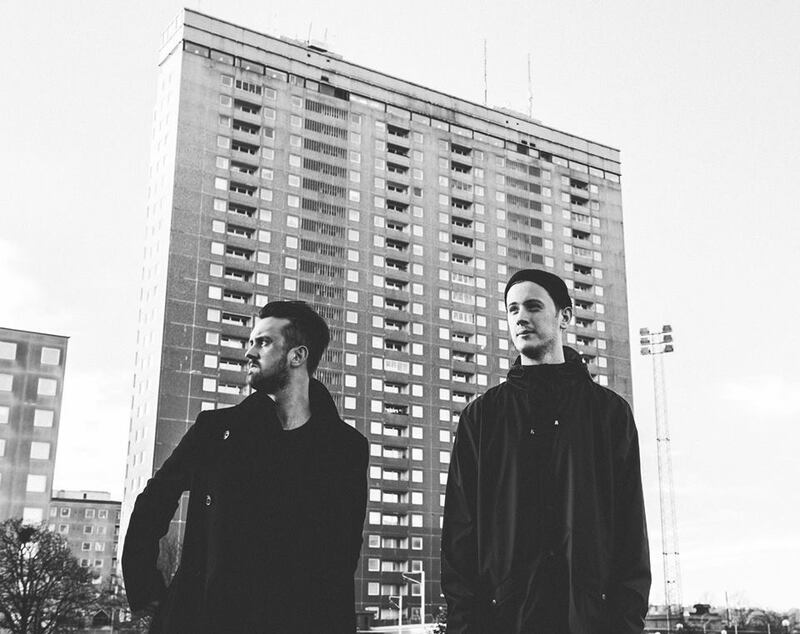 This Swedish duo, that is Timmie Strandberg and Puppe Westberg, deliver stadium pop of a truly Scando nature – danceable, melodic, grandiose and infectious, whilst somehow still remaining personal. They lift you, soar with you, and then bring you into a fireworks world of pop which never ends.